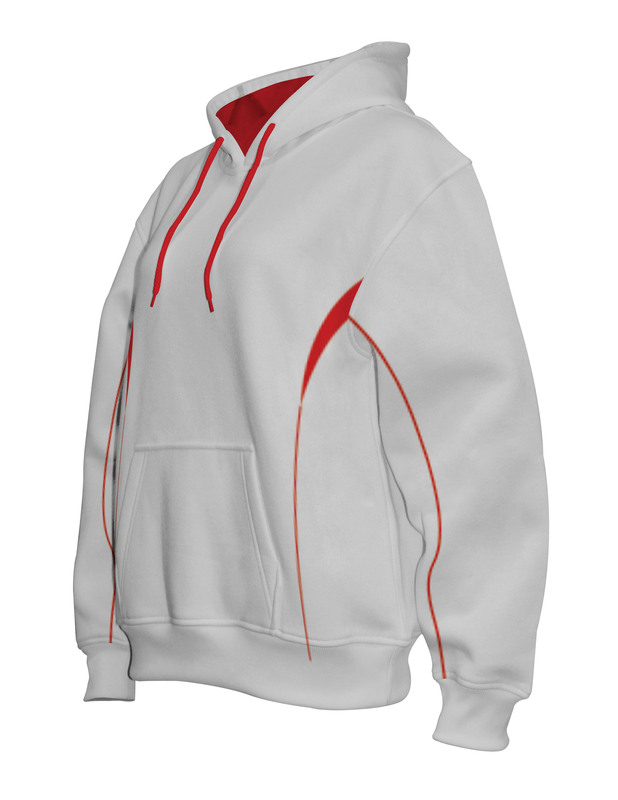 These custom hoodies are made with a high quality 320 gsm 65% Polyester 35% Cotton Fleecy fabric. They are designed to keep your warm on those chilly weekend mornings and cold night traininbg sessions. Traditional hoody sizing made in quality fabric will ensure your team hoody will quickly become a must wear item. 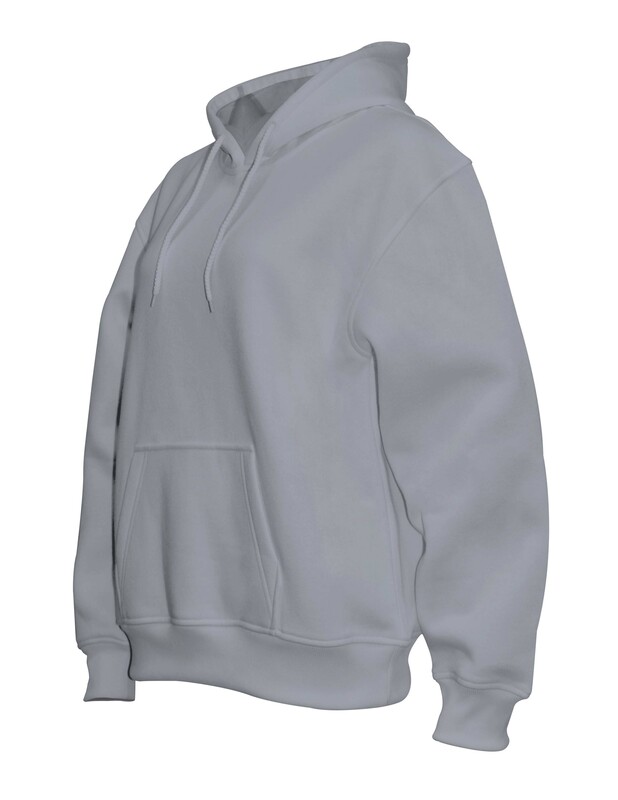 Best described as a comfort hooded sweatshirt. The kind of hoody you wear on a cold rainy day watching your favourite movie. Our in house design team can create a specific design for your team using your logo and branding. We have various logo application methods that create a retail look that will be the envy of your competitors. The applique felt logo application is trneding now so ask how we can assist. Logos and brand information are incorporated using either embrodiery, screen print or applique felt application. 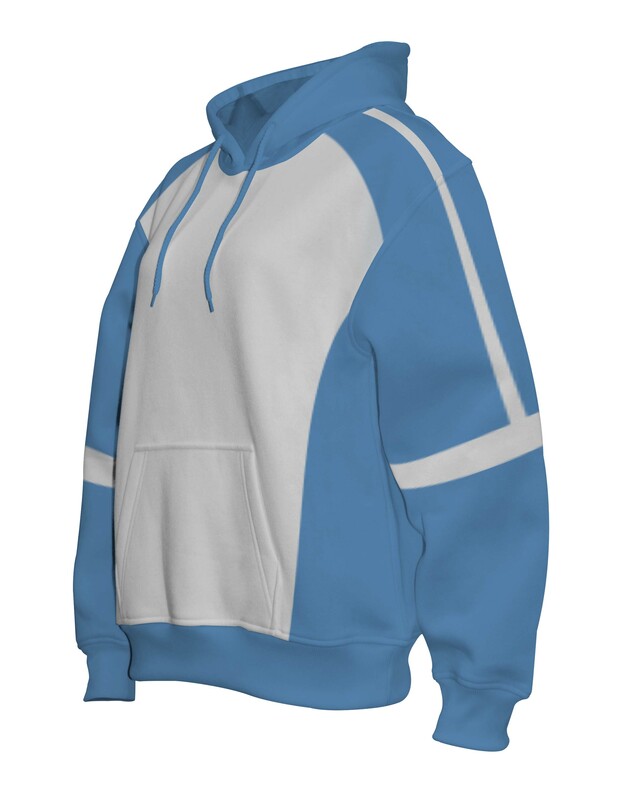 This product is avaliable in ladies, unisex and youth sizes. Sizing is traditional hoody. Contact us for our size charts to make ordering correct sizes simple for custom Outwear uniforms.